Real Estate Inspection Services L.L.C. 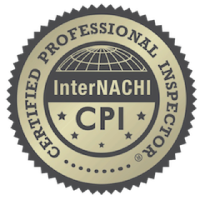 Bob and Shawn provided a very thorough inspection with a very accessible report. They were especially helpful, explaining items to me and answering questions. I would definitely recommend them to anyone. I found Shawn to be not only thorough and professional but also was grateful for the information about the home that I would not have known regarding maintenance needed etc. Great output/report and Shawn was a pleasure to deal with...I would highly recommend this company. Real Estate Inspection Services is easily a five star rating! They are great at communicating with my team and our clients. Not only are they wonderful and knowledgeable inspectors they are also trustworthy when we need an honest opinion. Easy to schedule. Quick turn around on reports. Reports are easy to read and organized well! 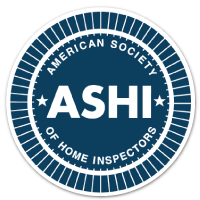 We would recommend them to any client looking for a quality home inspection. Excellent communication and a thorough report after the inspection! 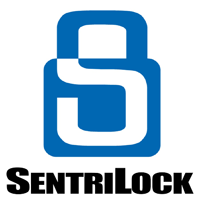 I have used them multiple times and every time I have had a great experience! Highly recommended for any size home!